In this post, we are providing IBPS Clerk 2016 cutoff details for section wise and overall cutoff for all states. 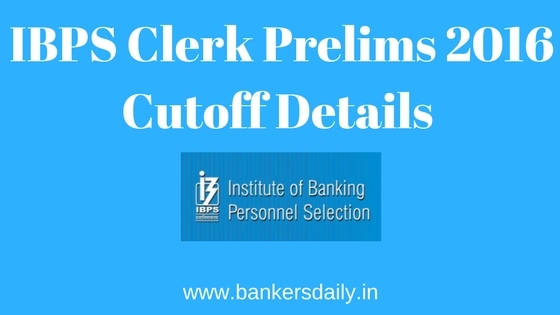 This might gives you a common idea about IBPS Clerk Cutoff and also refer with the vacancies given in 2016 and 2017. So that, apart from the exam toughness, you can also fix your target score you wanted to score in IBPS Clerk 2017 Prelims. 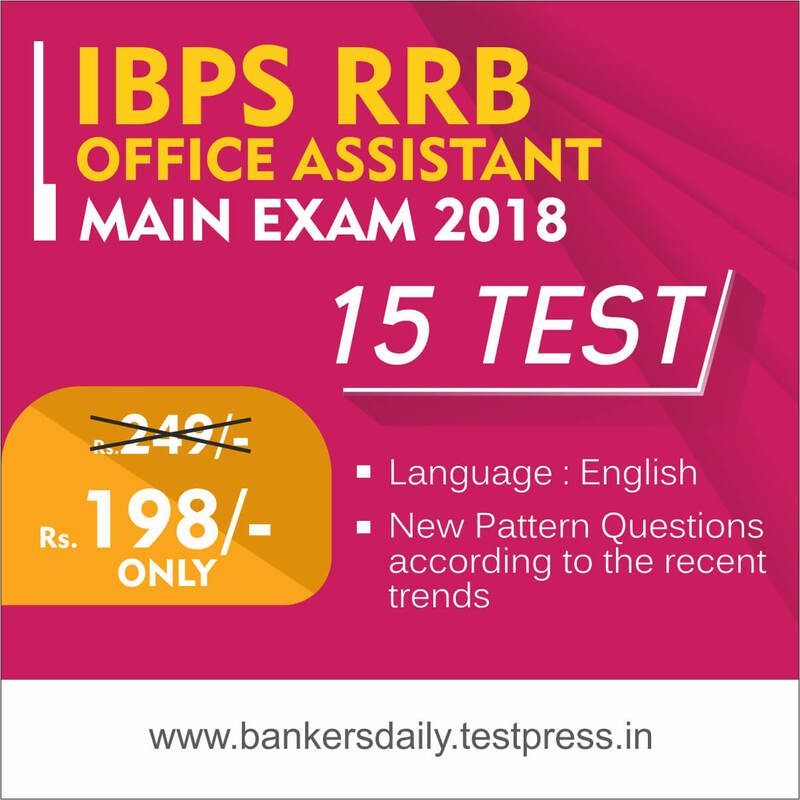 Check our IBPS Clerk Study Planner and Boost your Scores by practicing those questions.